How Much Should You Pay for Car Insurance in North Carolina? Car owners in North Carolina should expect to pay $520 for annual insurance premium and $43 for monthly insurance premiums. These are among the lowest average rates for this year. The actual rate that you might pay will still depend on several factors. If you are looking for auto insurance in Durham or anywhere in NC, your insurance premium could be more or less expensive based on your driving record, gender, credit score and even the weather in your location. While North Carolina’s rates are generally cheaper than most states, insurance premiums have increased by 83% for most drivers in the country. A report showed that the average annual insurance premium in the U.S. costs $1,470 in 2018, which is up by 23% from 2011. The report based its findings from over 61 million auto insurance rates nationwide between 2011 and 2018. Despite the increase, drivers in North Carolina could only spend $947 on annual rates. This is the third lowest premium in the country behind $918 in Virginia and $896 in Maine. However, be aware that rates may still change in the coming months because of either any new legislation or an increase in crime rate in your area. In general, young drivers pay more because of their inexperience and a higher likelihood of being involved in an accident. Insurance companies also determine the actual rate for drivers by knowing their age. Teenagers are more likely to pay around $345 for monthly car insurance, which is almost four times the rate for those in their 20s. A 25-year-old car owner usually pays almost $119 per month for insurance coverage. The rate steadily declines as people become older. Those who are in their 30s could pay around $100 each month, while those in their late 40s and early 60s pay $95.78 and $91.44 every month, respectively. There is no significant difference in rates between male and female drivers, except for teenagers. If you plan to buy insurance before a new vehicle, it’s important to know if the insurer provides a grace period for adding a new car to your policy. Most companies offer this arrangement, but the period differs from just seven days to a month. Take note that insurance isn’t retroactive, so make sure that your car is already insured before you take it out for a drive. In case you’re not convinced of getting the lowest available rate, you could choose to buy a short-term policy known as seven-day or 30-day coverage. This buys you some time to look elsewhere for cheaper policies. Whether you plan to have short-term coverage or not, you should consider including a policy on liability coverage. This protects you from paying costly damages to property or to another person in the event of an accident. 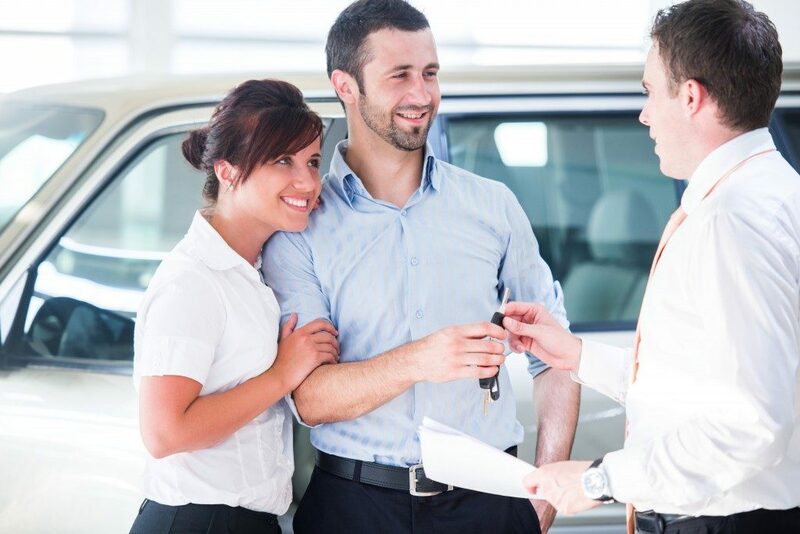 When choosing the right auto insurance provider, you should shop around for rates before deciding on a policy. Contact at least three companies within your city to make an informed decision.